A supplement for the Victorious RPG. From sea to shining sea, the American republic stands paramount despite unhealed wounds of the Civil War, the battles with the remaining Indian tribes, and Segregation that still mars the nation. 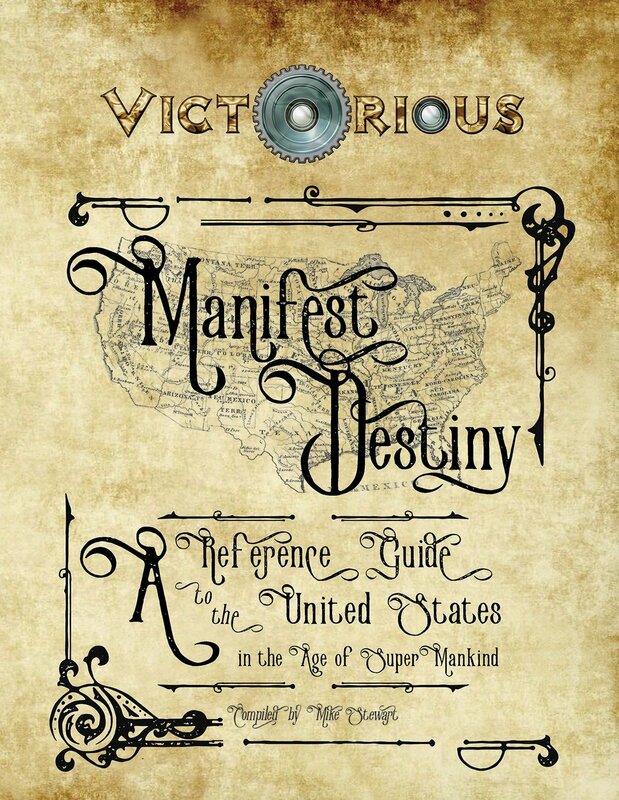 This book details the United States of the 1880s and 1890s, giving details both historical and fantastical for heroes and heroines who fight for justice in the Great Republic.